According to EU sources, the Commission is expected to announce its verdict today on whether Google restricted competition in the online advertisement sector. In the firing line is Google’s AdSense service, which provides text ads triggered by search engines embedded in third party websites. Google argues that it has already corrected all the concerns raised by the EU antitrust authorities in a series of fixes implemented in 2016. However, the Mountain View firm does not rule out a multi-million dollar fine that could even exceed the amount levied in the Android case, Google’s mobile phone operating system. Last July, Brussels fined Google €4.3 billion for preventing mobile makers from installing rival search engines and browsers. 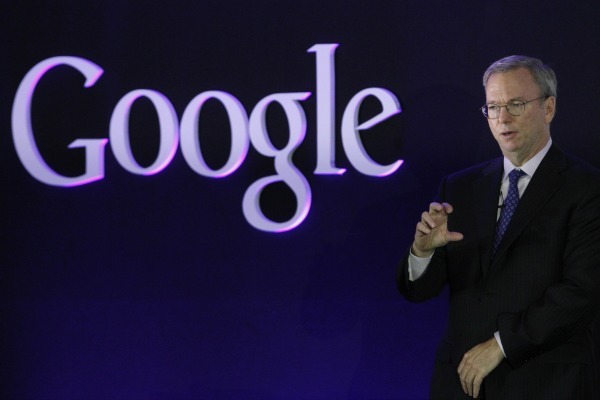 Google appealed the fine to the European courts. Google argues that AdSense, in place since 2006, is a “niche” and declining product. However, it played a greater role some years ago, before most sophisticated ads emerged, including those capable of following users through different websites (retargeting). The complaints raised by rival services, and later included in the Commission’s objections in May 2012, were primarily related to the exclusivity that AdSense imposed on some websites, in exchange for a higher percentage of revenues generated by the ads. Although the company stopped demanding exclusivity for its service in 2009, it continued to require prominent visibility on the websites that used AdSense, as well as the inclusion of a number of Google ads. The Commission was also concerned about vertical searches, the other search tools specialised in specific content. In 2014, Google reached a tentative agreement with the Commission to address these issues, but the deal was never validated by the 28-strong college of commissioners. Still, the company decided to apply the remedies unilaterally in mid-2016, saying it solved all the concerns raised by Brussels. Although the situation looks better now, the Commission will investigate the company’s past conduct, between 2006 and 2016. 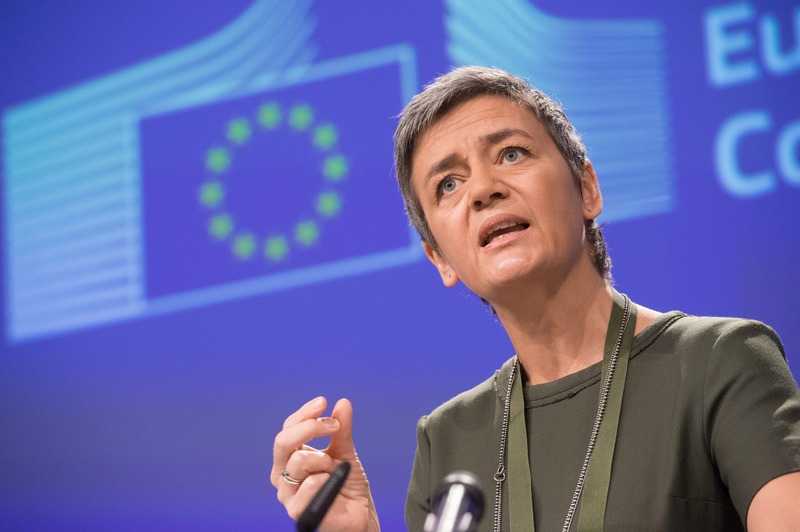 When the Commission relaunched the case in 2016, EU Competition Commissioner Margrethe Vestager warned that Google “artificially reduced choice and stifled innovation in the market”. The potential fine could reach 10% of the latest annual global revenue of Google’s parent company, Alphabet, which is evaluated at around €13 billion. The actual fine it is expected to be much lower, however. 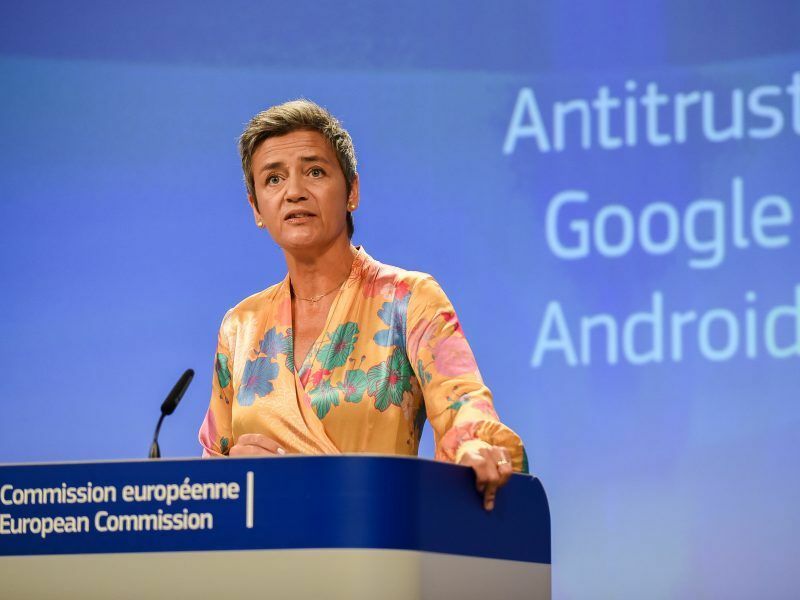 Commissioner for Competition Margrethe Vestager said on Wednesday (27 September) that the institution would “actively monitor” a set of remedies proposed by Google to open up its shopping service to competitors as from tomorrow. In an attempt to settle all pending cases with the Commission, Google also announced yesterday that it will apply some changes to reinforce remedies to its online shopping and Android cases, for which it has already been fined by Brussels. “In the coming months, via the Play Store, we’ll start asking users of existing and new Android devices in Europe which browser and search apps they would like to use,” said Kent Walker, SVP for Global Affairs at Google. In the Android case, the Commission punished Google for forcing mobile manufacturers to pre-install their applications, and paying them to only install their search engine.